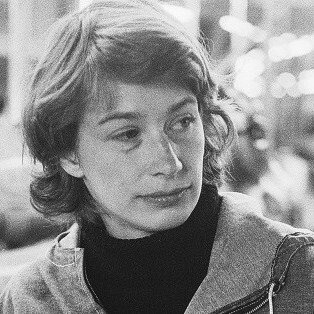 Award-winning and much beloved poet Mary Oliver passed away this week. Best known for her accessible writing style and attunement to nature, Oliver's work made her one of the most popular poets in the country. Though she was not always critically acclaimed, her work nonetheless earned her both a Pulitzer Prize (in 1984 for her collection American Primitive) and a National Book Award (in 1992 for New and Selected Poems). Often, her work focused on the natural world, but she also explored more personal topics, such as the sexual abuse and neglect she suffered as a child. Poetry and nature were her escapes from this troubled home life, and she found solace in the work of poets such as Rumi, as well as in the lengthy walks that would serve as inspiration for her own poetry. Oliver passed away January 17th at her home in Florida after a battle with lymphoma. She was 83.